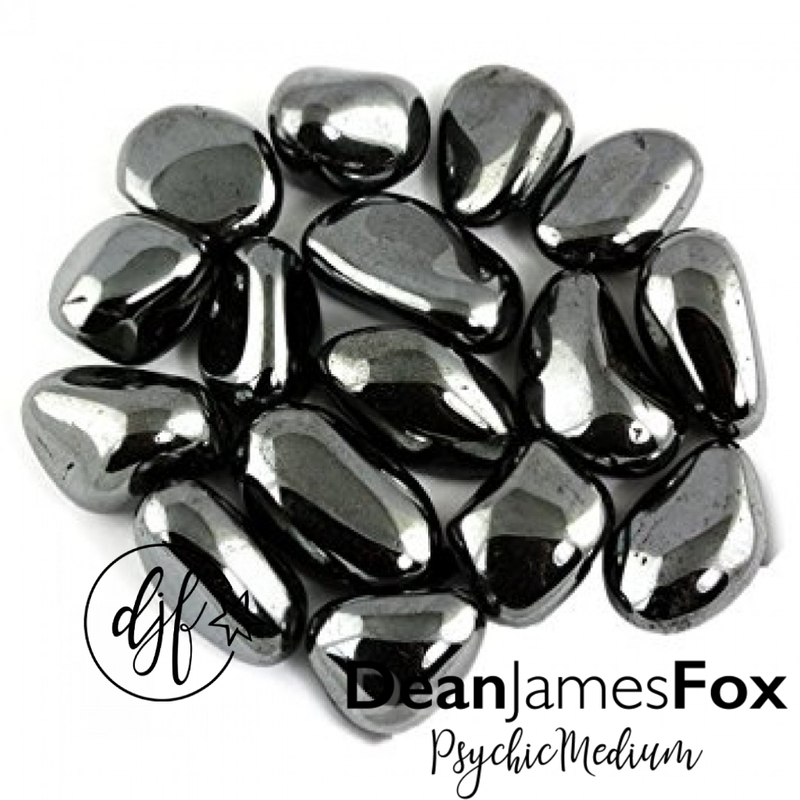 Hematite is a grounding and protective stone that energises and vitalises the physical body. 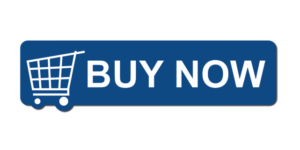 It promotes optimism, determination, courage, self-esteem and willpower, helping you to magnetise what you truly want and to strive for improvement. Hematite harmonises the mind, body and spirit, helping to dissolve negativity. Healing: Aids circulatory problems, increases iron in the blood and the flow of oxygen through the body, stimulates the glands, activates the spleen, liver and gallbladder, increases resistance to stress, eases leg cramps.